Find out about the Norwegian student community at Southampton, entry requirements for our courses and other information specific to your country. You will need to be able to demonstrate the required level of English language proficiency. Students with a grade of 4 or above in the Vitnemål may be exempted from additional English language requirements. Find out more about our English language requirements and support. 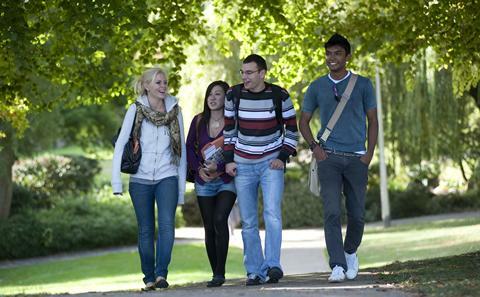 We are pleased to welcome students from Norway to the University each year. In 2016/17 we have 39 Norwegian students studying with us. We also welcomed 14 Erasmus students from our Norwegian partner institutions. What I enjoy most about studying at the University of Southampton is probably the degree itself, and the beauty and professionalism of the campus and the lecturers.